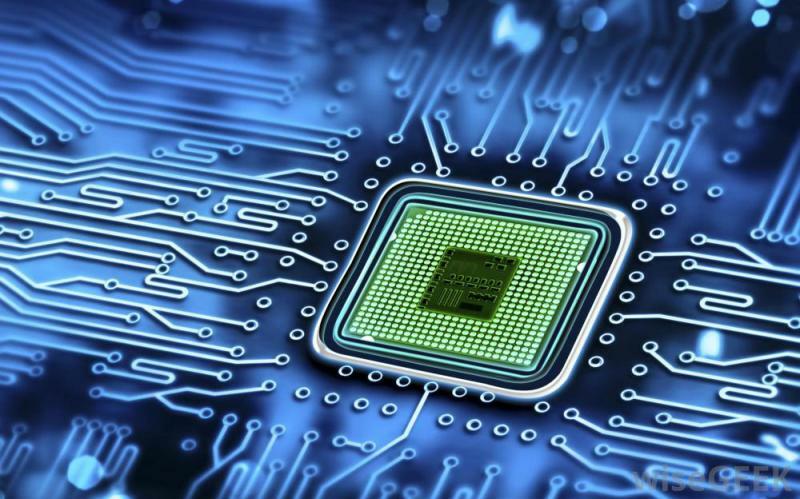 Copper plays a conductive role in a printed circuit board (PCB). As an active chemical substance, copper tends to be oxidized when being exposed to atmospheric humidity, thereafter leading to issues that will possibly take place in high-temperature soldering, detrimental to components mounting on PCBs and reliability of end products. Surface finish has two key functions: to protect copper from being oxidized and to provide a surface for soldering when components are being assembled on PCBs. Board finishes can be classified into different classifications based on different technologies and involved chemical substances: HASL (hot air soldering leveling), Immersion Tin/Silver, OSP, ENIG and ENEPIG, etc. Among all the finishes, OSP is becoming increasingly prevalent owing to its low cost and environment-friendly attributes, which adds more necessity for us to better understand it. That's what this article aims to tell you. OSP is short for "organic solderability preservatives", and it's also called anti-tarnish. It refers to a layer of organic finish generated on clean and bare copper by adsorption. On the one hand, this organic finish is capable of stopping copper from oxidation, thermal shock and humidity. On the other hand, it has to be easily eliminated by flux in the later process of soldering so that the exposed clean copper can be jointed with melting solder so that solder joints can be generated in extremely short time. The applied water-based chemical compound belongs to azole family such as benzotriazoles, imidazoles, and benzimidazoles, all of which get adsorbed on the copper surface with coordination formed between them and copper atoms, leading to the production of film. In terms of film thickness, film made through benzotriazoles is thin while that made through imidazoles is relatively thick. The differentiation on thickness will bring distinct impact to effect of board finish which will be discussed in the later part of this article. As a matter of fact, OSP has a decade's history even longer than that of SMT (Surface Mount Technology). Here's the manufacturing process of OSP. In the process of Topography enhancement, micro etching is usually applied to substantially eliminate the oxidation generated on copper foil so that the bonding forces can be improved between copper foil and OSP solution. The speed of micro etching directly influences the film build rate. Thus, in order to obtain smooth and even film thickness, it's critical to keep the stability of micro etching speed. Generally speaking, it's suitable to control the micro etching speed in the range from 1.0 to 1.5μm per minute. a. Vacuum package should be utilized with desiccant and humidity display card. Put release paper between PCBs to stop friction destroying PCB surface. b. These PCBs can't be directly exposed to the sunlight. The requirements of good storage environment include: relative humidity (30-70%RH), temperature (15-30°C) and storage time (fewer than 12 months). c. In the process of fabrication, it's not allowed to directly touch OSP PCBs with hands so as to avoid the oxidation as a result of the contact of sweat. PCBCart is capable of manufacturing printed circuit boards with super high quality OSP Surface Finish. We give 100% quality guarantee on our printed circuit boards - yet our pricing is fairly economical. Click the following button to get an instant PCB assembly express fabrication price OSP surface finish.